So, you have your rod and reel, but little do you know this isn’t all you need. Sure these are the most important things you need to have, but here is a little article about the extras you should have on hand just to make your day go a little smoother and so you spend less time being frustrated. Obviously make sure that you have your reel spooled with line before you head out or you won’t be fishing at all. The first thing you will need is a little tackle box with some extras in it. If you are a newbie to fishing then you don’t need anything fancy. You can just use a plastic container with a few items in it. Make sure you pack a few extra hooks, weights, and bobbers in there because you never know when you might get a snag and rip off all of your rigging. I can’t name the number of times I’ve been ill prepared and have had to borough stuff off my friends or vice versa in order to get back in the action. If you think you’ve pack everything but forget one thing your day can be ruined. 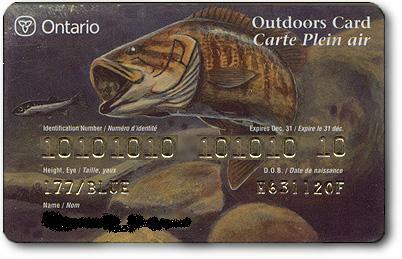 Always always always have your fishing license on you when fishing! This should actually be at the top of the list because if you’re caught without your license the fines are insanely high and you will probably be turned off fishing forever. More info about this is covered in the article Fishing License, A Must Have For All Anglers. In all my years of fishing I’ve only been checked 3 or 4 times but thank goodness I had it on me or I would of paid through the nose. 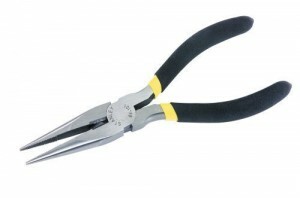 One piece of gear that is often over-looked by beginning anglers is a pair of needle-nose pliers. 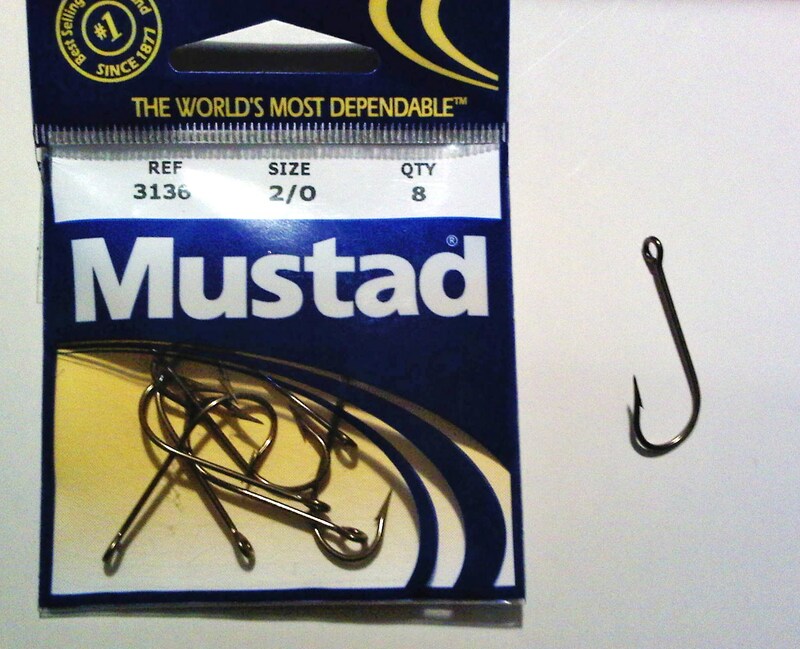 Pliers are very handy if a fish swallows your hook or if the hook is difficult to get out. I have a pair of pliers that are old and rusty but I’ve had them as long as I can remember. They have even come in handy for me when I got a hook stuck in my hand. The final piece of gear you should have on you is a little knife. 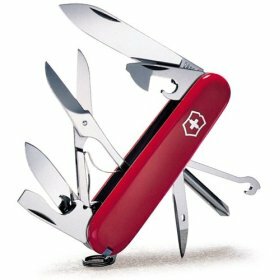 Something like a Swiss Army knife or any little pocket knife. You will need this to cut your line and trim off tag ends off of knots. You will quickly learn that a knife like this has many purposes and comes in handy a lot more then you think. I always have one in my tackle box and I use it all the time. 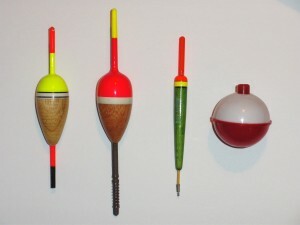 These are the very basic items all anglers should have on them when they head out to go fishing. Whether it is your first time heading out or you are a seasoned angler you will be lost without these. I hope this little article has helped you out so that next time you won’t be stuck without an extra hook or without a pair of pliers to help get your hook out of a fish’s mouth.